Products and Services - Premier Home Improvement Co. 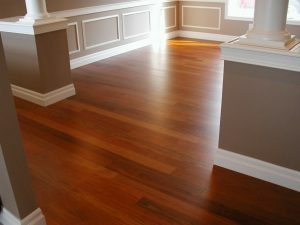 Your floors welcome your guests into your home. Why not greet them with luxury? Windows welcome beautiful views while providing options to make your home more energy efficient. 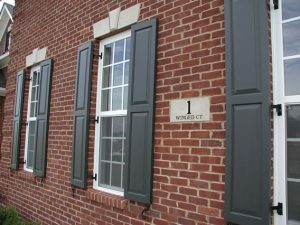 Shutters add a finishing touch to your home. 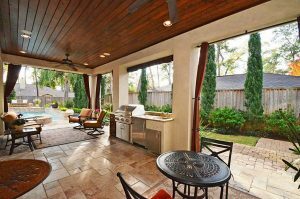 We can help you add to or enlarge your outdoor living space to give you a luxurious area to entertain and relax. Whether you are looking to protect your foundation from erosion and other effects of rain damage or adorn your home with the durability and beauty of siding, we can help you! 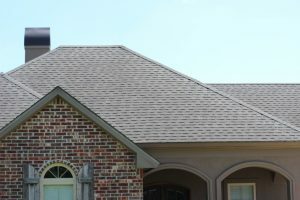 Your roof plays such an important role in the protection and design of your home. Let us help you select a style that will provide equal strength and aesthetic appeal. 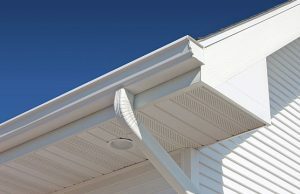 Soffits and fascia protect your home from pests and the elements, disguise attic ventiliation, and create a finished look on the exterior.